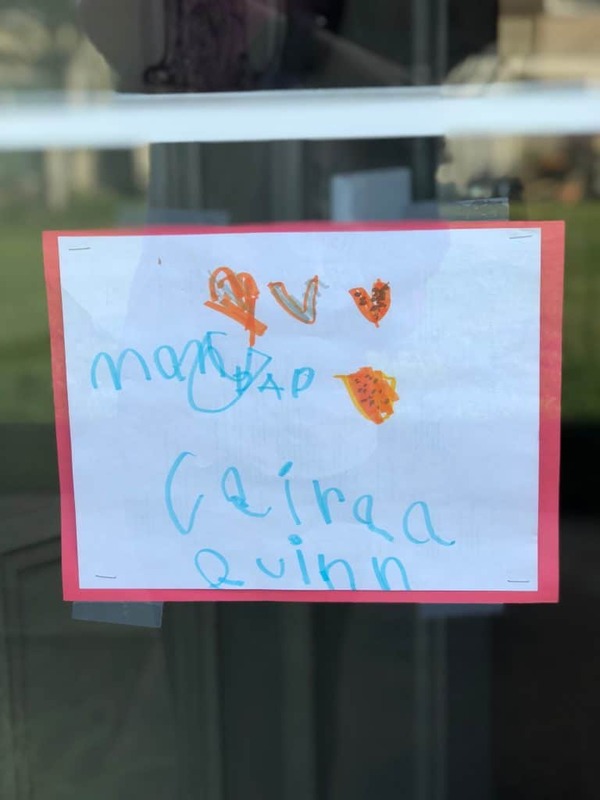 #fulldisclosurefriday- That moment you realize that your latest business venture is setting an AMAZING example for your little girls. And, it is teaching both of them to be total boss babes! 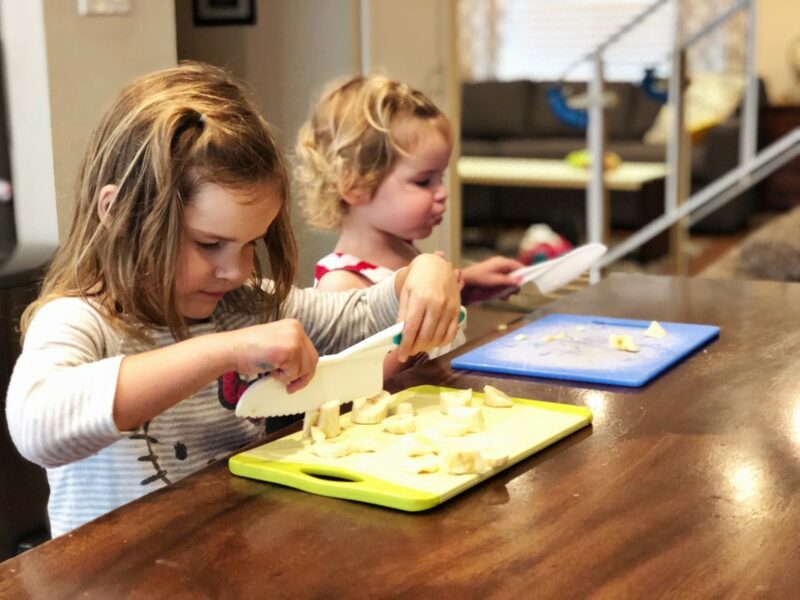 The other day, my little ones wanted to help with meal prep… Um, okay! I will NEVER turn down help in the kitchen! During this time, my oldest immediately had the idea that she wanted to sell her fruit that she was cutting up. Once again, I will NEVER turn down an organic learning opportunity. So off she went to explore our neighborhood to sell her freshly cut goods. She didn’t earn much (or anything at all, LOL) but what an amazing opportunity for her to learn. When she came back, she was so excited to share that her friends LOVED the cut apples! I then explained that no one knows that she is open for business and she had to get the word out. She then started to yell out of our mailbox slot, “Ariana, my store is open. You can buy your blueberries now!” Um, how freaking cute is that?” (side bar- Ariana is one of our AMAZING friends and neighbor). I mean, for a girl who doesn’t even know what social media is, that was pretty smart! Conclusion- Ariana came over later to buy her blueberries. She MAY have paid a little more for these blueberries than what she would at the grocery store. My husband may have also slipped her the cash to pay Caira… Buuuuut, come on, the owner of ‘Watermelon’ is way more adorable then any grocery store clerk, so?!?! 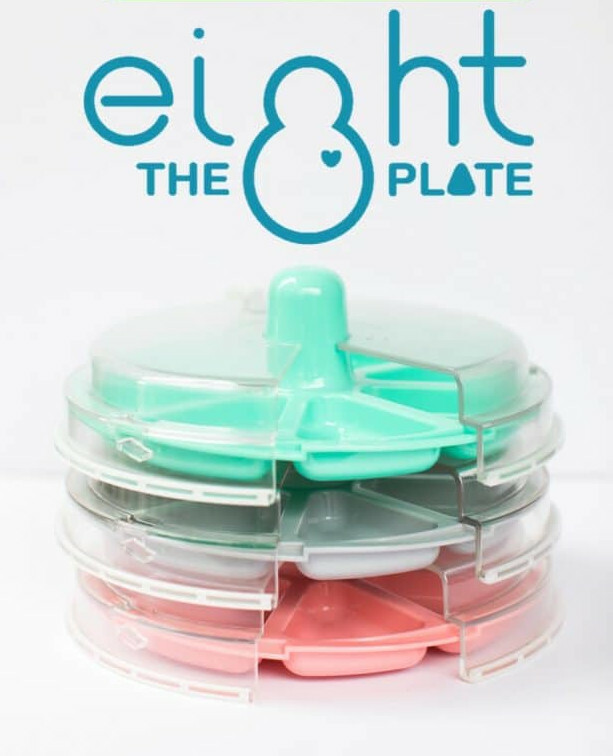 I am just so happy that what I am doing with ‘8 the Plate’ is showing Caira that women can own businesses and be a TOTAL boss babe! Even with this small fruit stand, she was learning valuable lessons in owning a “business”. And I was able to guide her because of everything I am learning with my own venture. So, keep dreaming big baby girl! Maybe today we will set up a fruit stand out front and ACTUALLY make a real dollar, hehe. Stay tuned BeeHaven Tribe, ‘Watermelon Fruit Stand’ may just be our next big thing, LOL :). this activity is good for the children.